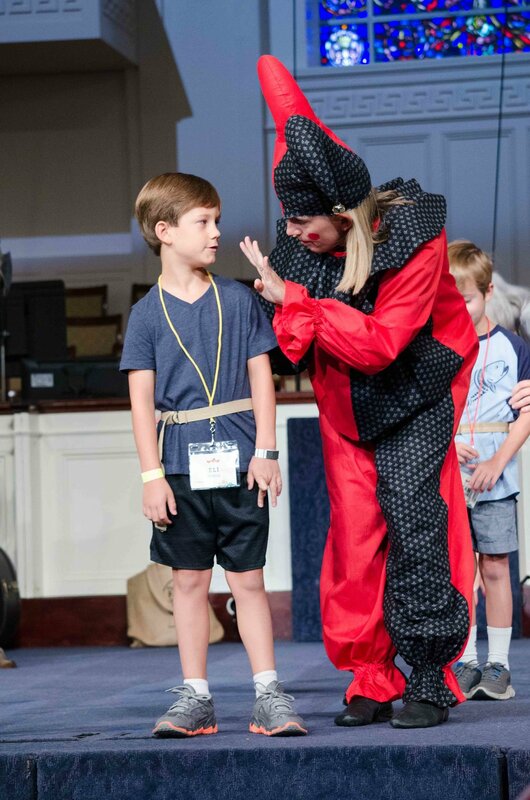 We had a great week at VBS! 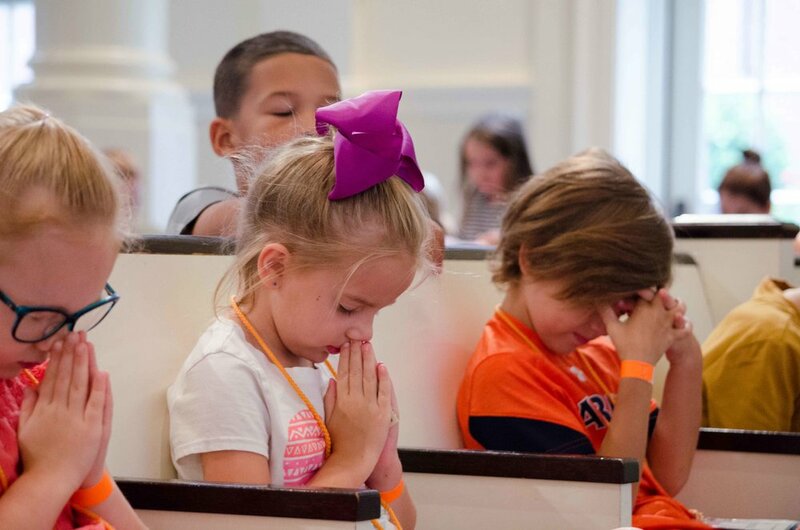 Thank you for praying for the children, volunteers, and staff. 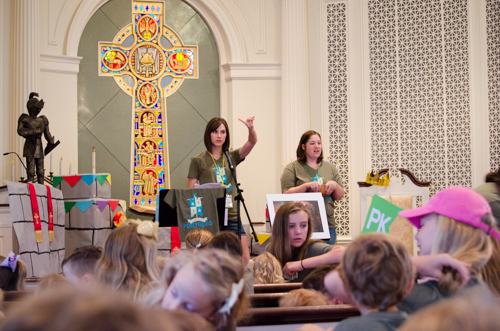 We want to thank all of our adult and youth volunteers for the awesome job this week! 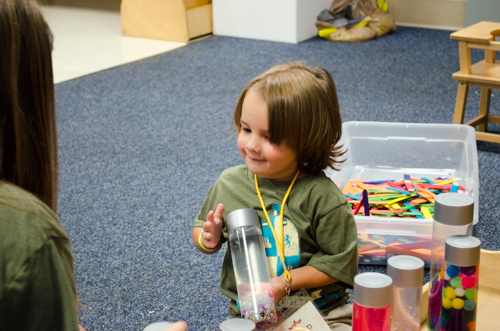 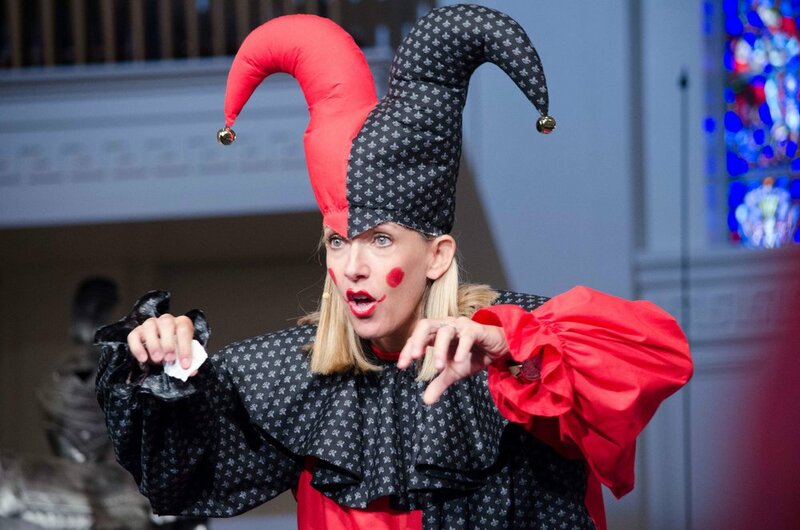 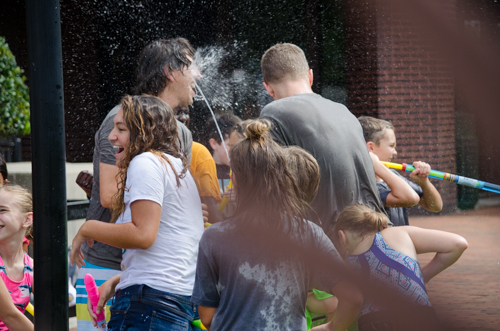 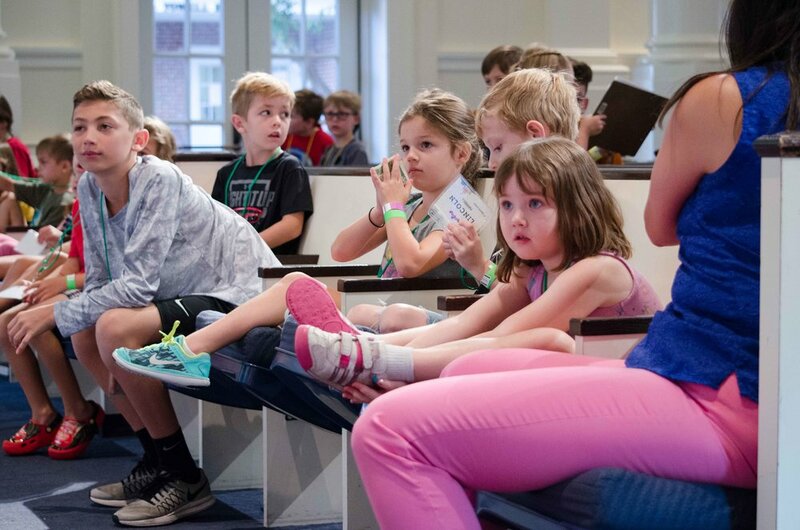 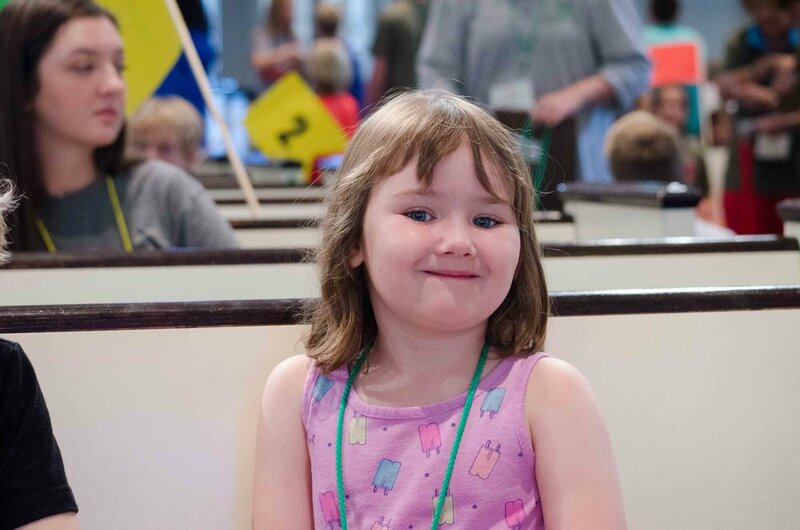 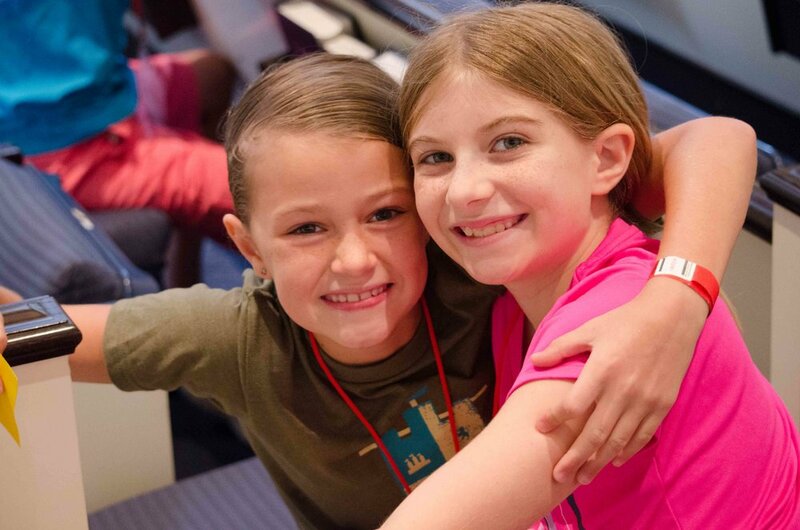 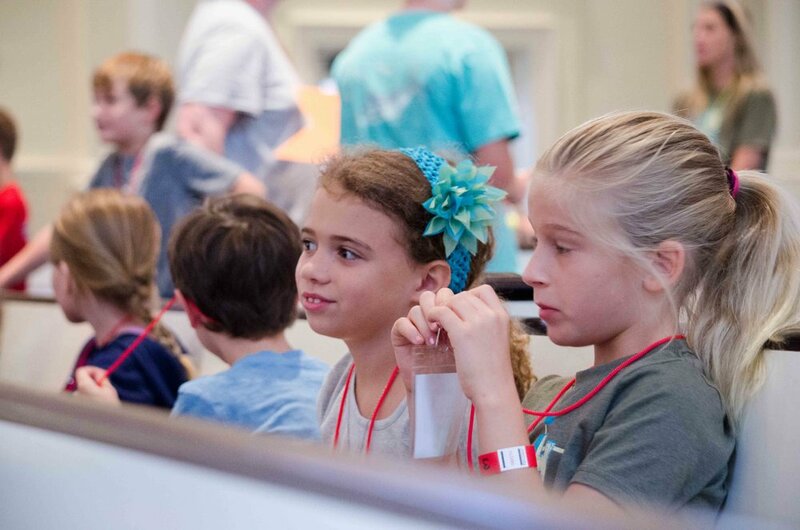 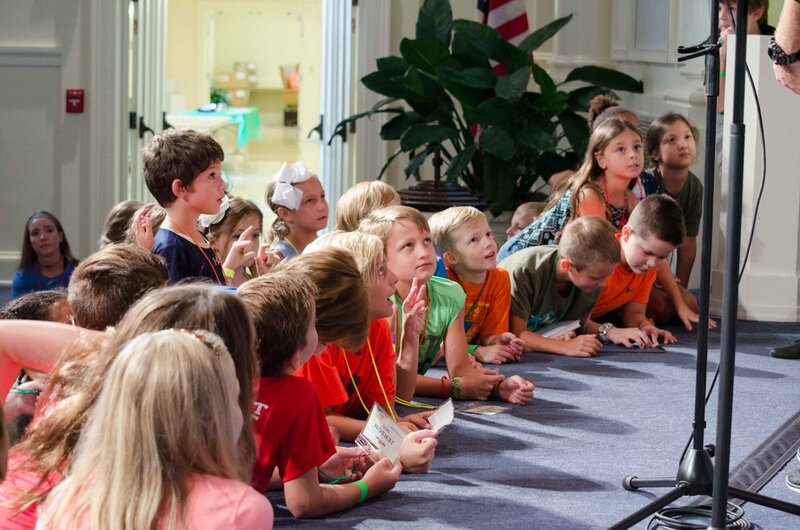 Check out some of the fun the kids had during VBS!